We are of the view that participation in the national day celebrations is expected not only from the Government servant and other public servant, local authorities, institutions, but it should be a spirit of every citizen of India to participate and cherish the memory of above important days in the history of India, the High Court said. 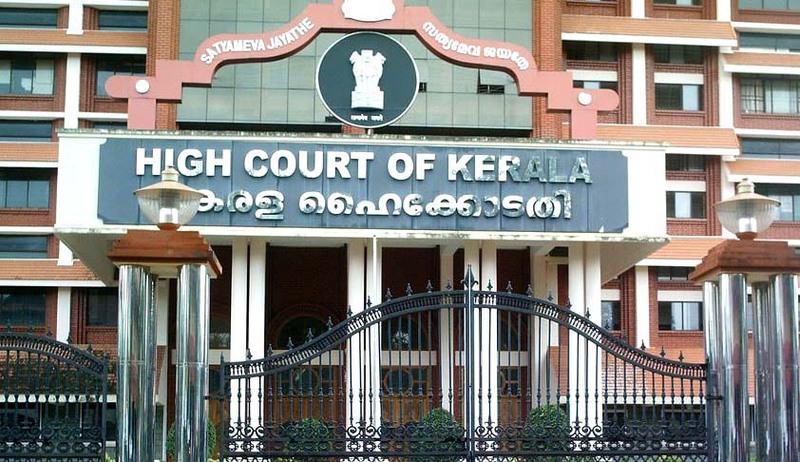 Upon a Public Interest Litigation filed by one Nimisha, a social worker, raising concern regarding non-participation of large number of government employees in Independence day and Republic day celebrations, the High Court of Kerala has said that all the officers and staffs of the State Government must attend National Day functions. The bench said that one of the fundamental duties, according to the Constitution, is to “cherish and follow the noble ideals which inspired our national struggle for freedom”. What else can be most important days than the above national days to cherish the noble ideals which inspired our national struggle for freedom? The above fundamental duty is cast upon every citizen of India. We are thus of the view that participation in the national day celebrations is expected not only from the Government servant and other public servant, local authorities, institutions, but it should be a spirit of every citizen of India to participate and cherish the memory of above important days in the history of India, the bench opined. Taking note of the Kerala Government Order the court said it clearly stipulate that all officers, members of staff of State Government offices/Public Sector Undertakings/Autonomous Bodies/ Universities/Colleges/Local Self Government Institutions and teachers under the control of State Government must attend the national day functions. When an instruction is issued by the Head of the Departments under Circulars of the State Government, that becomes part of duty of the particular officer or staff and the Head of the Departments does not lack competence to take appropriate action in the event the staff or officer does not show devotion to duty by breaching the instructions issued by the Head of the Department, the court said. Following directions were issued by the court, disposing the PIL. Government servant/staff of public sector institutions/staff of educational institutions and Local Self Government institutions under the control of the State Government shall adhere to the Circulars issued by the State Government including the Circular dated 05.11.2015 and the Head of the Department/Officers of various institutions should ensure participation of the officers and staff in the above National day celebrations. The State Government shall also ensure that Circulars and directives issued by it regarding participation in National day celebrations are implemented in its true spirit and appropriate measures for non-compliance be taken.